HomeNews & EventsDavid Eaker Named Campus President of The Refrigeration School, Inc.
David Eaker Named Campus President of The Refrigeration School, Inc.
PHOENIX, Aug. 1, 2017 – Today, The Refrigeration School, Inc. (RSI), has named David Eaker campus president of the Phoenix-based skilled-trade school. A leader in the industry for more than 50 years, RSI has trained over 10,000 students for sustainable careers in heating, ventilation, air conditioning and refrigeration (HVAC/R). As campus president, Eaker will oversee many aspects of campus operations at RSI, operated by StrataTech Education Group, including operational effectiveness, academic quality and overall growth. Eaker is also responsible for the overall education and graduation success of nearly 500 students, and will oversee 50 staff members and administrative functions. Prior to being named campus president, Eaker served as director of admissions in 2014 at Tulsa Welding School & Technology Center (TWSTC) in Houston, a skilled-trade school within the StrataTech Education Group portfolio. Eaker was promoted in August 2015 to regional director of admissions at TWSTC and another subsidiary campus, Tulsa Welding School in Tulsa, Okla. Prior to entering the higher education field, Eaker enjoyed a 17-year career in sales and marketing within the technology and fitness industries. Eaker received a Bachelor of Science in business and organizational leadership from North Park University, and an MBA with a concentration in project management from Keller Graduate School. About The Refrigeration School, Inc. The Refrigeration School, Inc. (RSI) was founded in Phoenix in 1965 and has been training students for sustainable HVAC careers for more than 50 years. Offering hands-on education with a strong emphasis on the highly sought after electrical skills, diagnostic and mechanical technology proficiency employers seek, RSI’s programs include Refrigeration, Air Conditioning and Heating Technologies, Electro-Mechanical Technologies (HVAC-R), Mechanical Maintenance Engineering, and an online solar certification training. RSI is an ACCSC accredited school and licensed by the Arizona State Board for Private Post-Secondary Education. 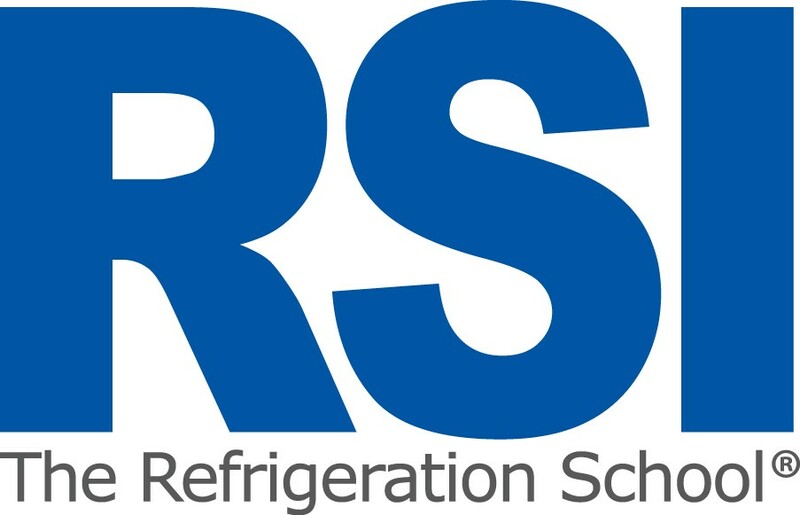 For more information, including graduation rates and the median debt of students who complete RSI programs, visit www.refrigerationschool.com/GEdisclosure or follow along on Facebook and Twitter. StrataTech Education Group focuses on the education, growth and development of specialized career education schools, particularly skilled-trade programs designed to address the nation’s growing infrastructure needs. Holding an A+ rating by the Better Business Bureau, StrataTech Education Group’s portfolio includes The Refrigeration School, Inc. (RSI), Tulsa Welding School (TWS), Tulsa Welding School Jacksonville, and Tulsa Welding School & Technology Center (TWSTC). For more information, visit www.StrataTech.com.